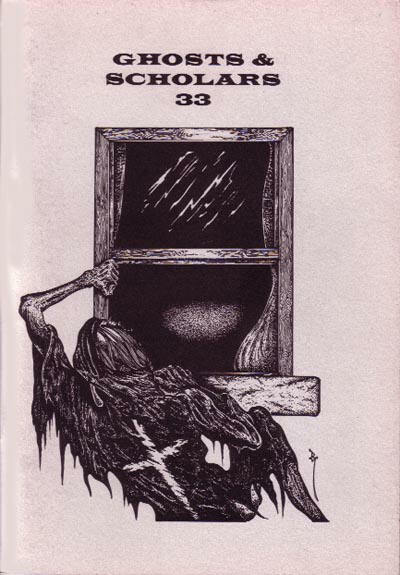 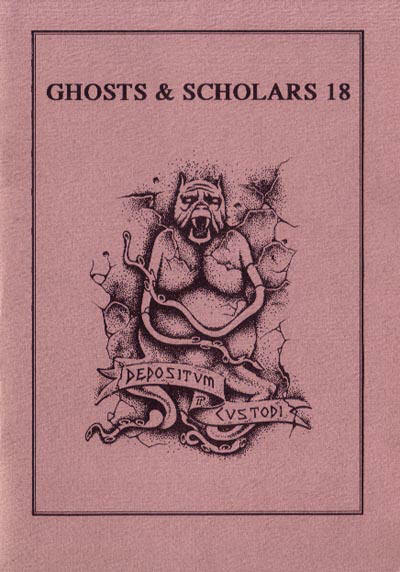 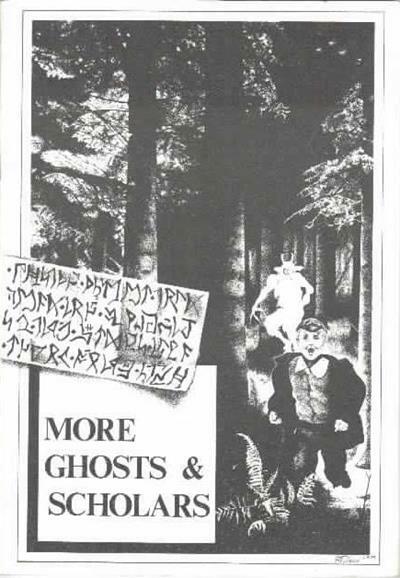 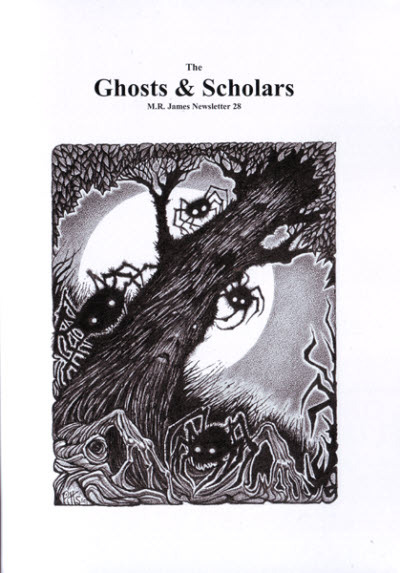 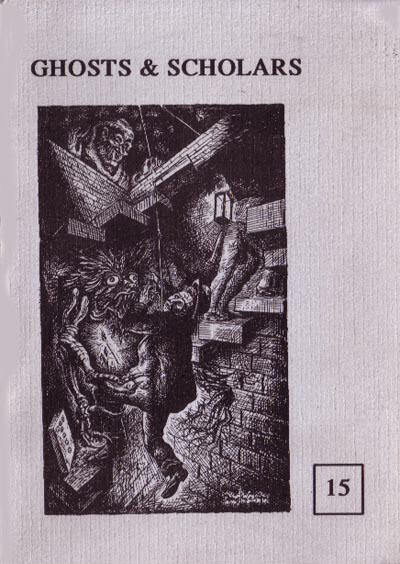 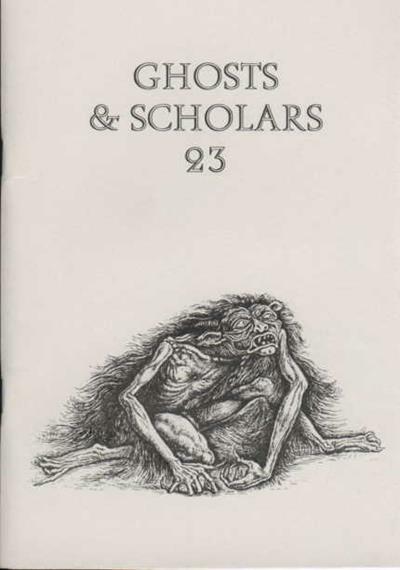 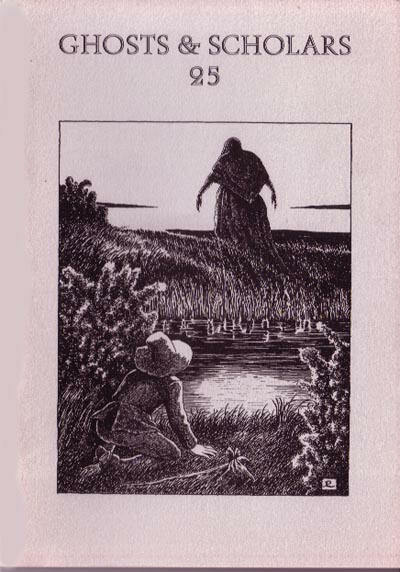 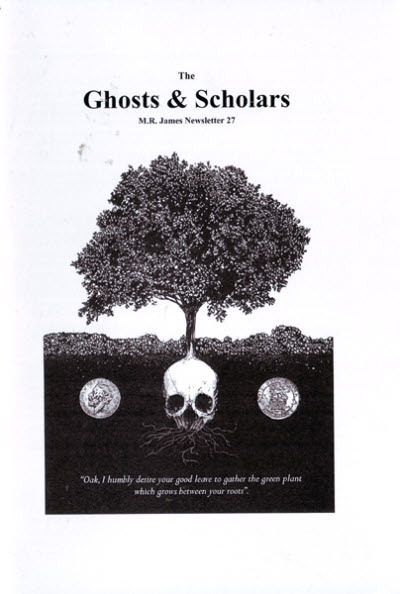 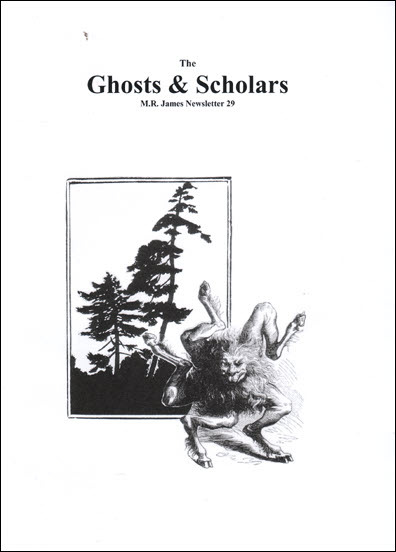 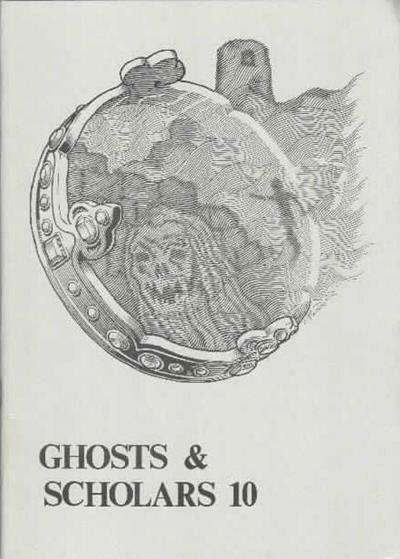 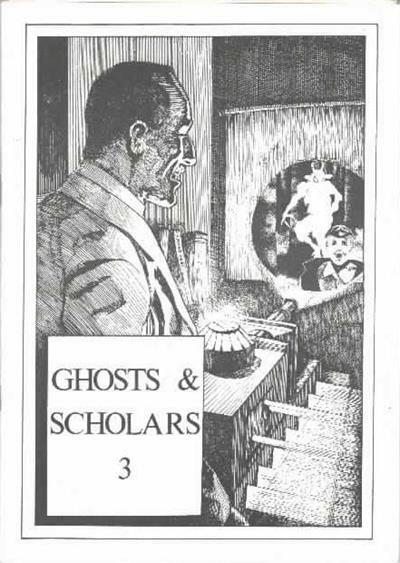 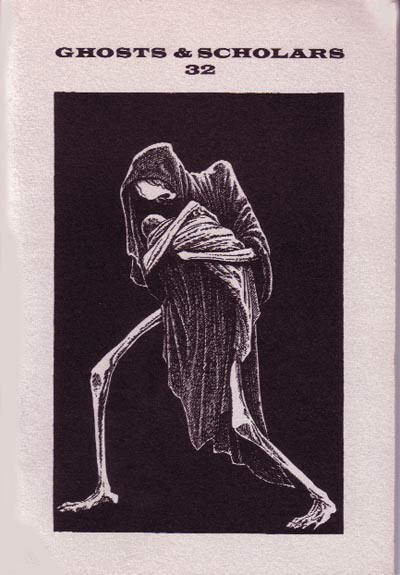 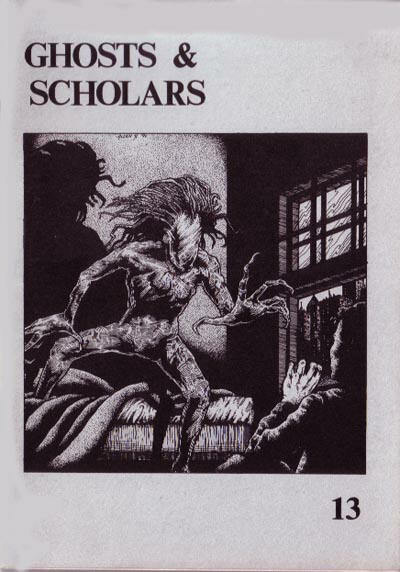 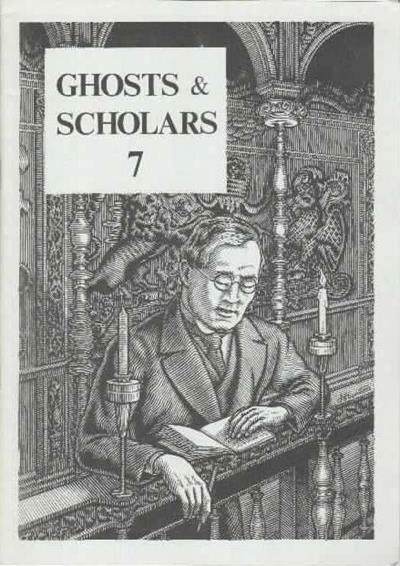 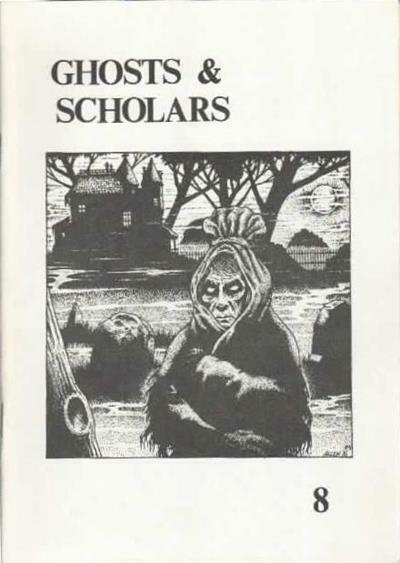 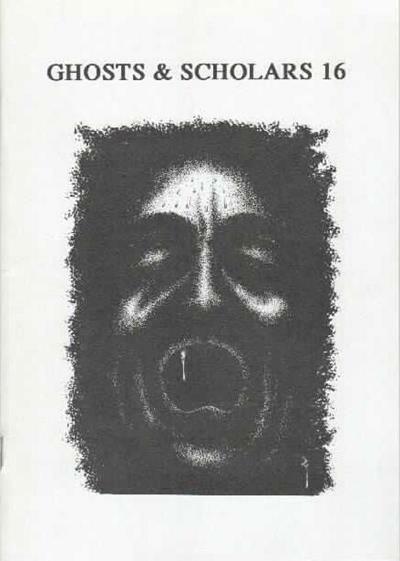 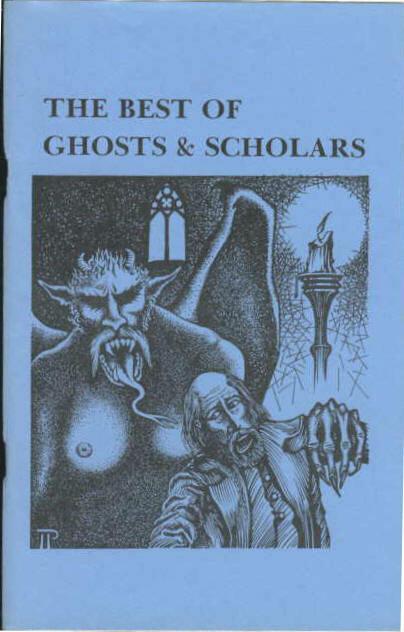 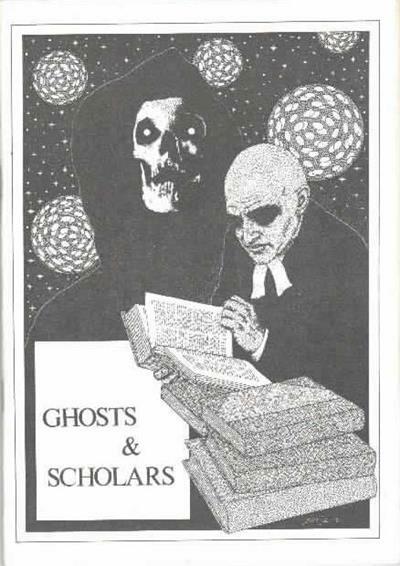 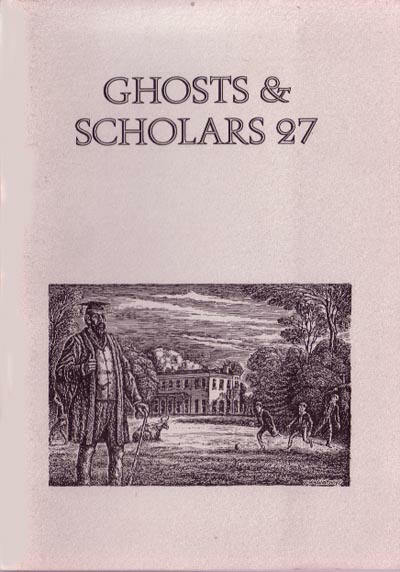 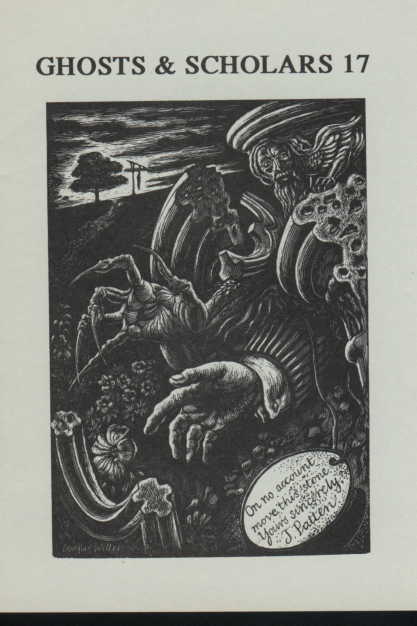 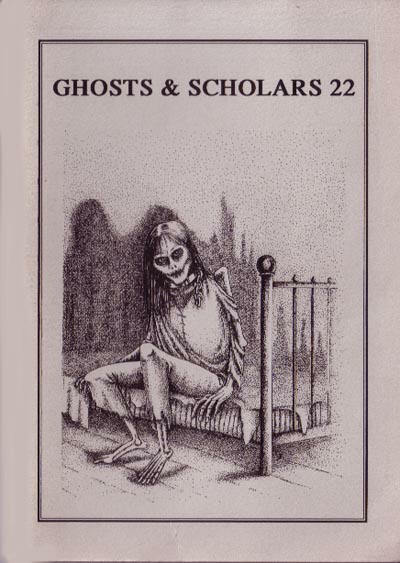 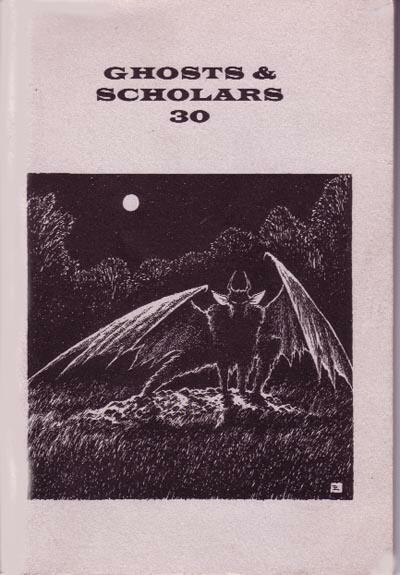 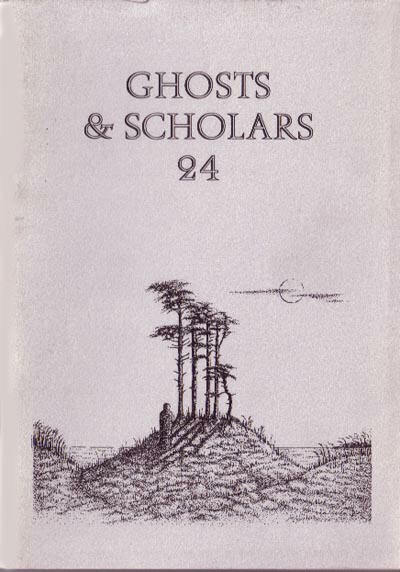 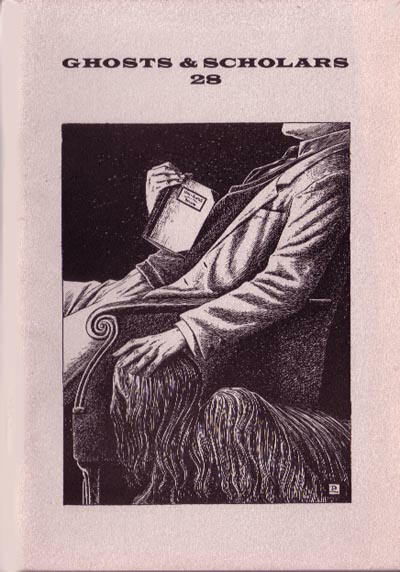 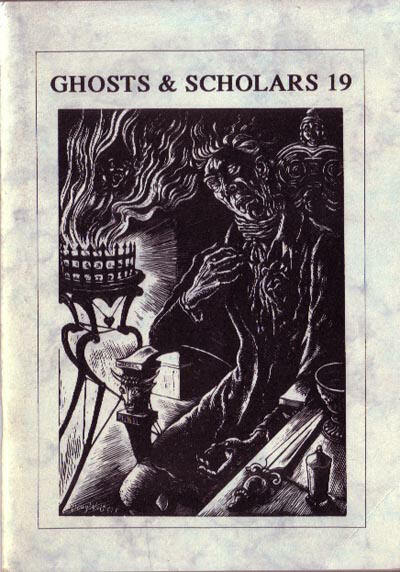 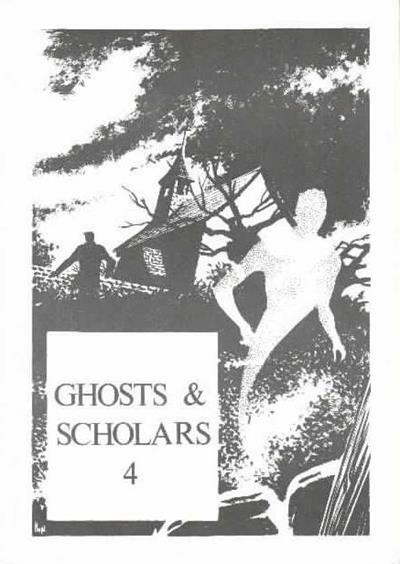 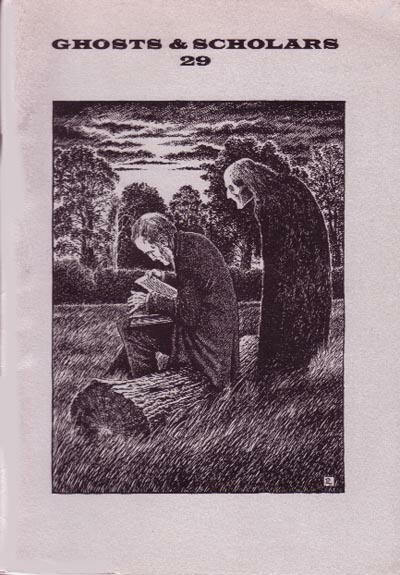 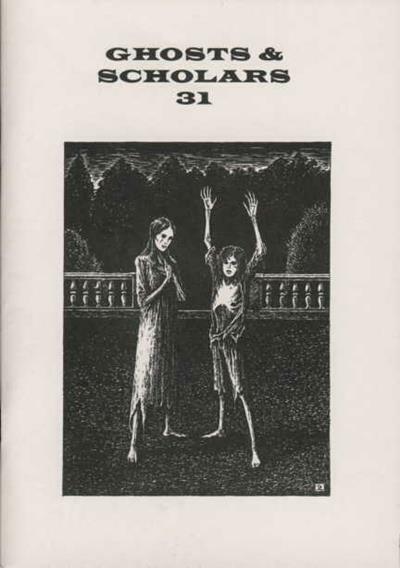 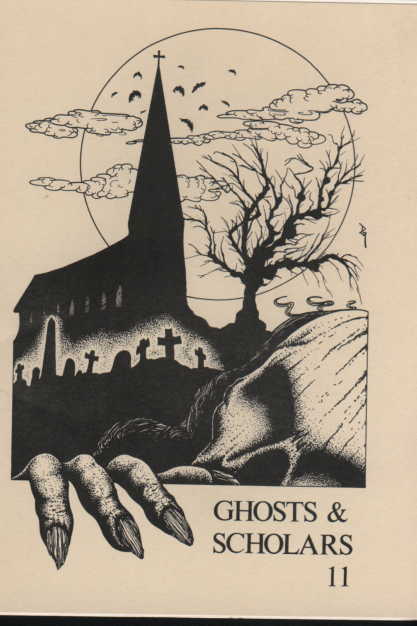 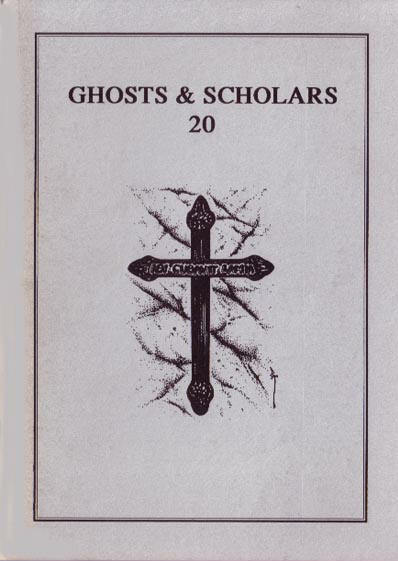 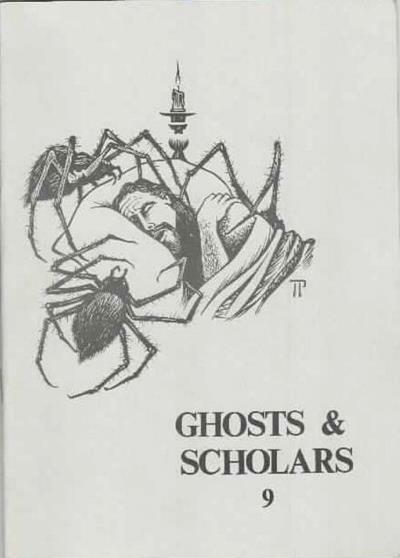 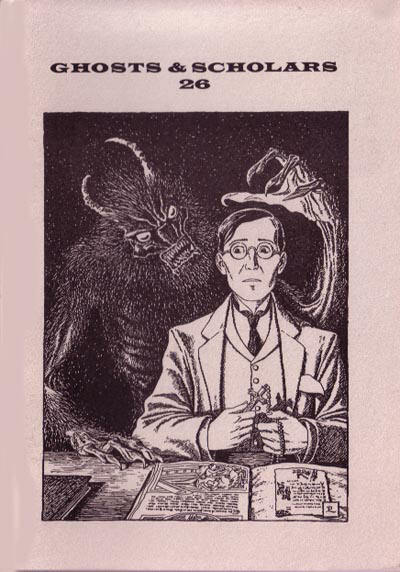 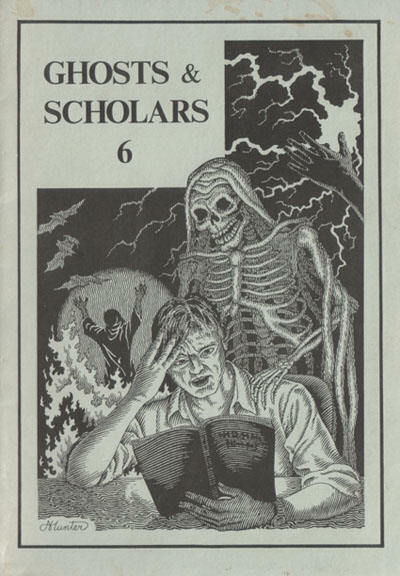 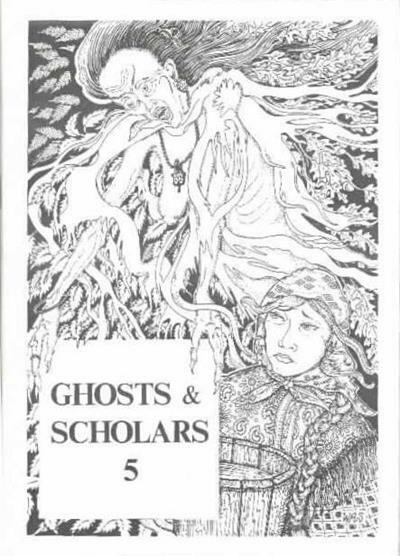 #2 was titled More Ghosts & Scholars. 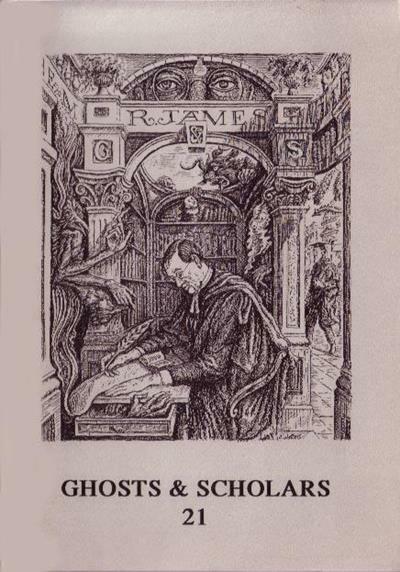 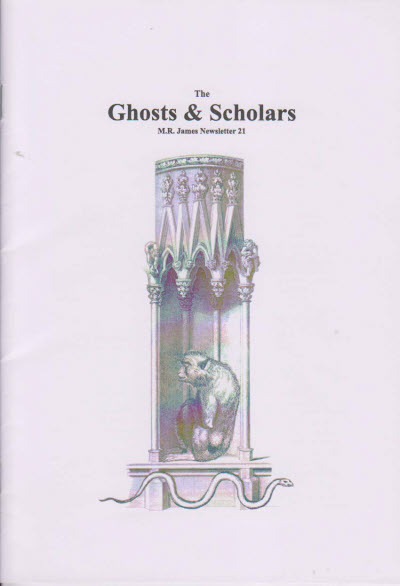 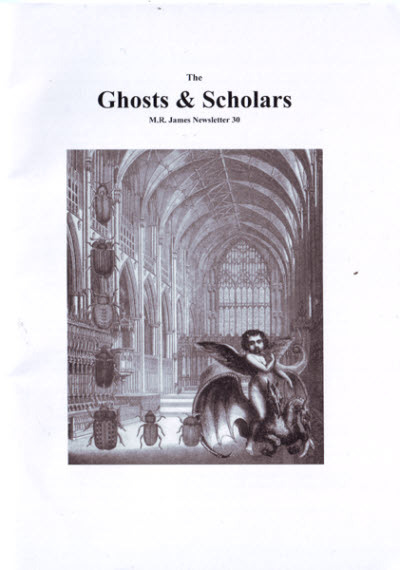 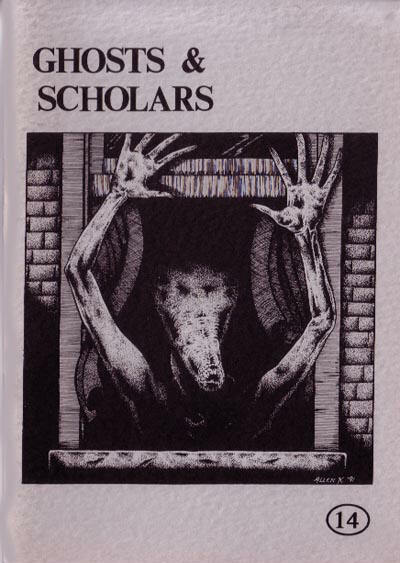 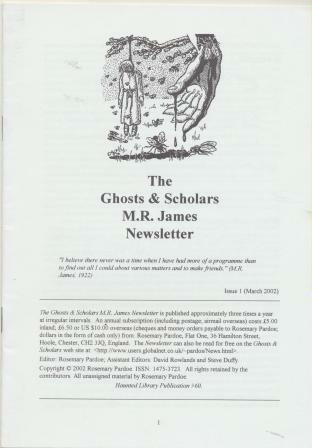 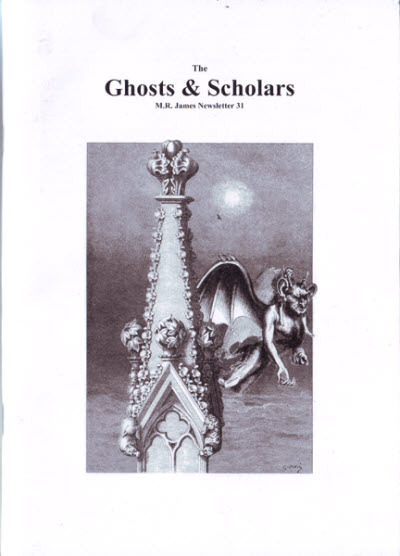 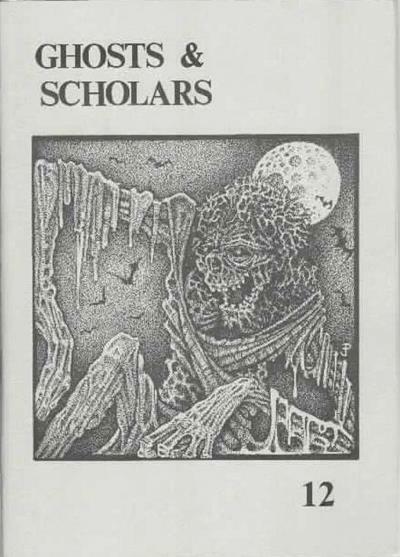 Renamed Ghosts & Scholars M.R. 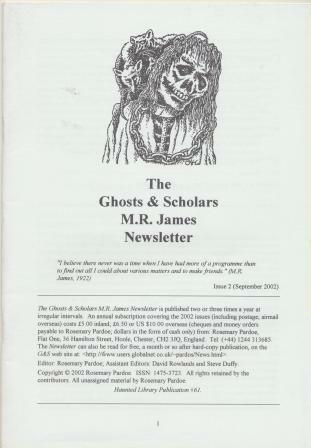 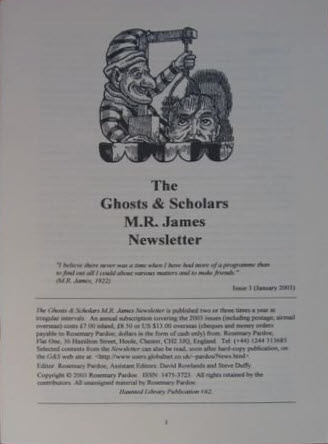 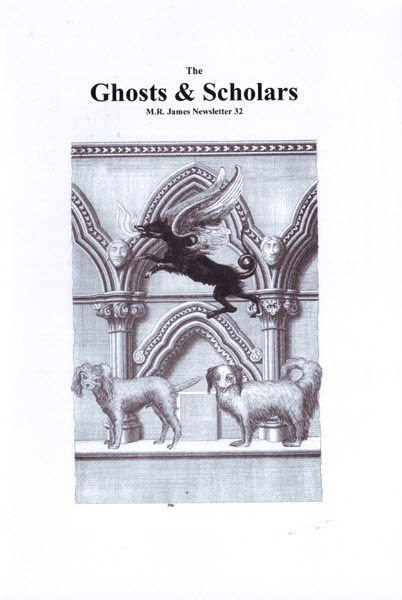 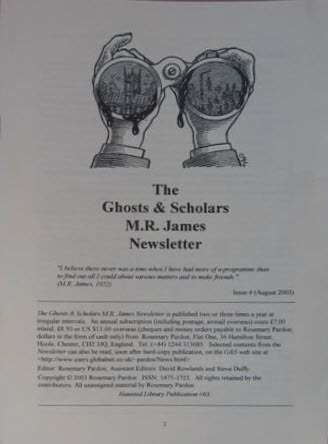 James Newsletter in 2002.